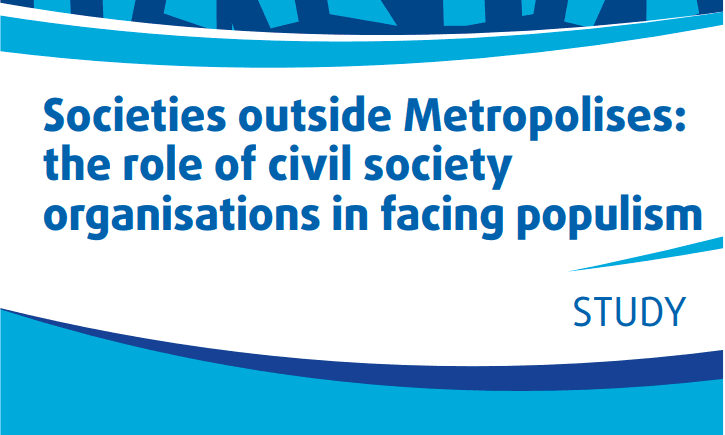 As a member of the EESC Liaison Group with Civil Society, ECAS was invited to organise a workshop during the Civil Society Days 2016. 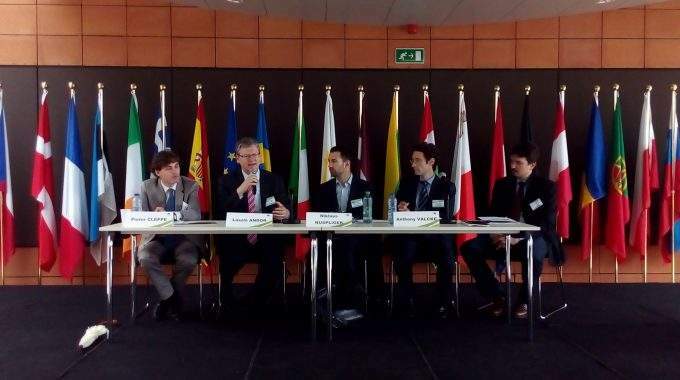 The workshop, called Freedom of Movement in the EU: Challenges and Prospects for EU citizens, took place on 1 June 2016 and attracted numerous civil society representatives and larger public audience. The event was moderated by political correspondent for the Swiss newspaper Neue Zuricher Zeitung, Niklaus Nuspliger. In the first panel the speakers exposed the benefits and challenges of Freedom of movement for citizens. 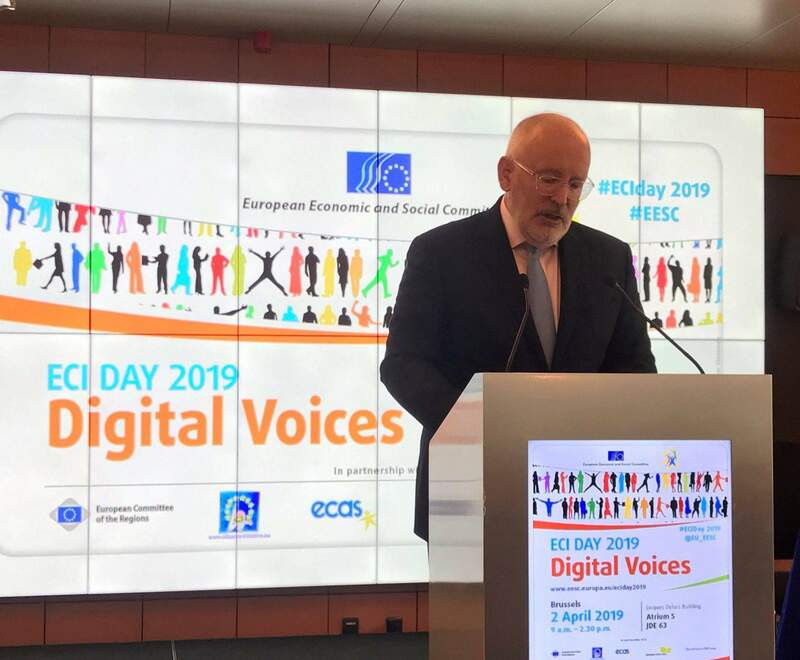 Laszlo Andor, the former EU Commissioner for Employment, Social Affairs and Inclusion explained that freedom of movement deeply affects society. ‘It can improve social and economic life, but also split families’ he stated. Pieter Cleppe from Open Europe praised freedom of movement as a valuable right, but under huge pressure at the moment. For Anthony Valcke from the EU Rights Clinic the Freedom of movement is not only about living in another country, but also about visiting. He pointed out that the majority of people move abroad for work reasons and not for claiming benefits, as it is often claimed by politicians. 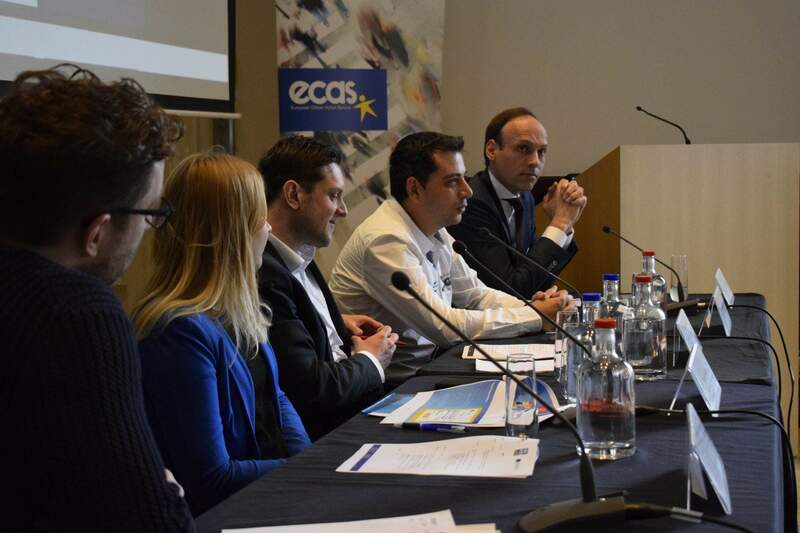 The second panel was dedicated to the future of Schengen agreement as a common area of freedom, security and justice. Elena Dulguerova from the Schengen Unit of DG HOME of the European Commission explained the rules in the Schengen Agreement which allow the temporary introduction of border controls. Luca Jahier, President of the Group III of the European Economic and Social Committee, implied that the costs for reestablishing borders are of about 100 billion Euros. He also noted that ‘for 20% of that sum the EU could establish migration and integration policies and aid for transition countries’. Slovenian MEP Tanja Fajon fears that Schengen is under a serious threat and that the current policy cannot survive under current weak leadership of the EU. Last speaker Boris Le Hir from France Strategie presented the economic costs of rolling back Schengen and highlighted the financial impact of current border controls on French commuting workers. Both of the panels were followed by a lively debate with the audience. You can see highlights of the discussion and the photos on the Twitter page of the event.